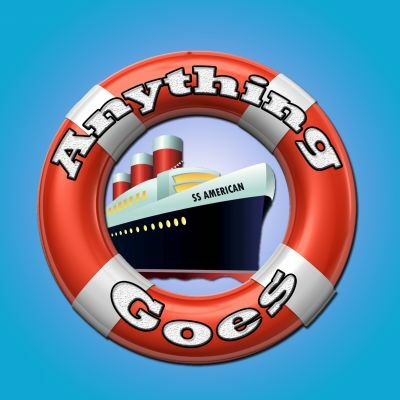 Join us aboard the S. S. American and sail from New York to England, alongside a colourful collection of passengers, for Anything Goes -- a musical of love, laughter, madcap antics and everything in between! An evangelist-turned-nightclub singer, a lovelorn stockbroker trying to woo a lovely debutante, the debutante's British Lord fiancé , and a gangster disguised as a minister all turn up on the luxury cruise liner to sing, dance and romance. Peppering this wonderful musical comedy are some of Broadway's most memorable songs, including `I Get a Kick Out of You', You're the Top' and, of course, `Anything Goes'. If you're looking for a musical that promises fun for all the family, book your tickets for Anything Goes -- it's delightful, it's delicious, it's De-Lovely!! 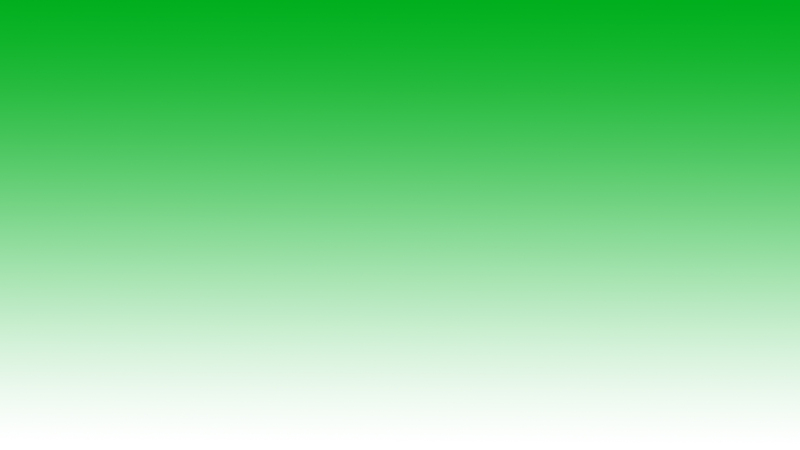 Rehearsals for the show start in March. If you'd like to take part in this production let us know....... just email us at join@haveringmusicmakers.co.uk or phone Susie on 07584 573117 for more information! You can already get your tickets for Anything Goes by visiting here or calling the Queen's Theatre box office on 01708 443333..
MEET THE CAST & CREATIVES!